Heroin, The Taliban And The 'Seeds Of Terror' Journalist Gretchen Peters argues the U.S. should focus on the opium trade in Afghanistan as a way of combating Taliban. Her new book is Seeds of Terror. 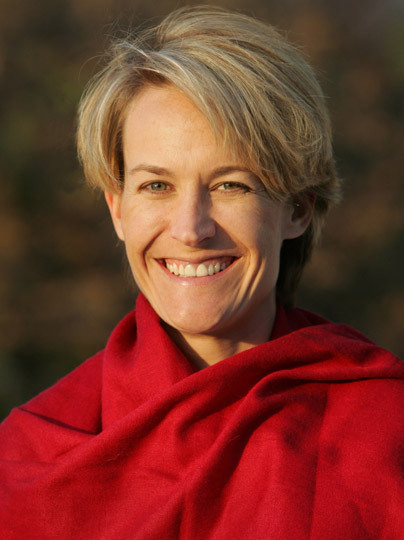 Gretchen Peters has covered Pakistan and Afghanistan for more than a decade. 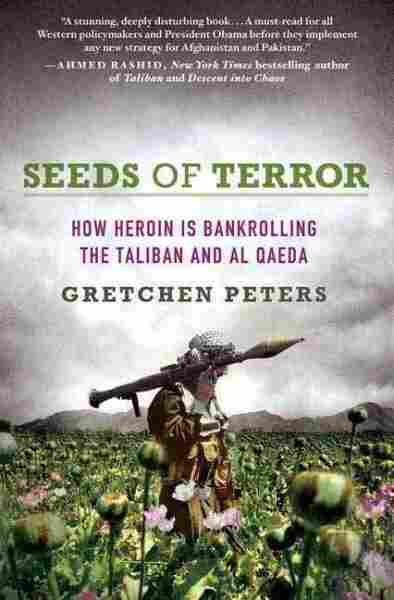 Journalist Gretchen Peters spent five years traveling the border areas between Pakistan and Afghanistan to research and write her new book Seeds of Terror: How Heroin is Bankrolling the Taliban and al Qaeda. Peters says that the rejuvenated Taliban gets 70 percent of its funds from opium, and that there is overwhelming circumstantial evidence of Osama bin Ladens involvement in the drug trade. 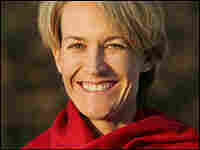 Peters covered Pakistan and Afghanistan for more than a decade, first for The Associated Press and later as a reporter for ABC News. Fresh Air guest host Dave Davies conducts this interview.